Few Manufactures have the expertise required to develop, produce and assemble component elements for regulating organs. Precision Engineering AG is part of this minority and produces key components such as hairsprings, balance wheels, pallet forks and escapement wheels. Be they in larger numbers or for a single piece, Precision Engineering AG is a specialist in regulating organs and furthermore possesses the expertise to define and produce ferromagnetic and paramagnetic alloys used to produce hairsprings. At the EPHJ show, which took place in Geneva from June 12th to 15th, Precision Engineering AG has presented the prototype of its first cylindrical hairspring, a fine example of its expertise, to its clients and visitors. Achieving isochronism on the spring balance is one of the main goals for the watchmaker. 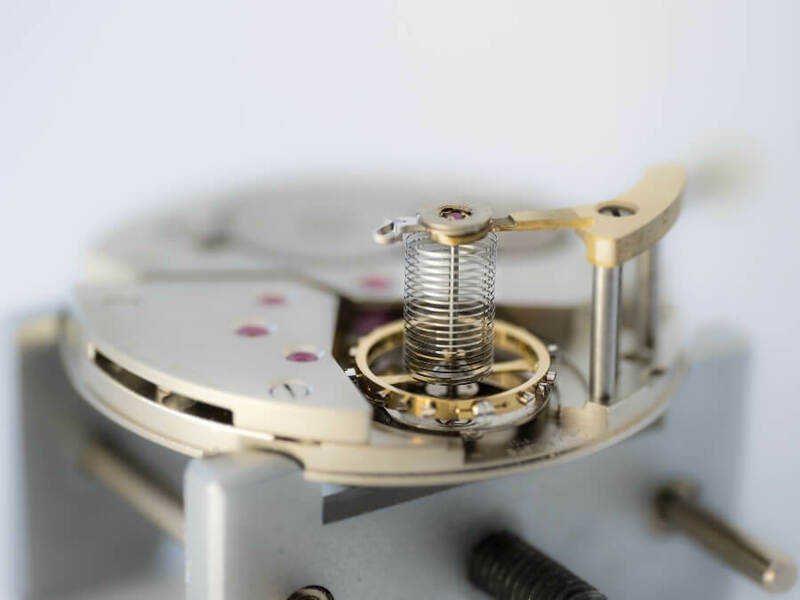 With a flat hairspring, the opening is not concentric and leads to friction due to movement of the centre of gravity. As a result, this disrupts the isochronism. Precision Engineering AG is continuously working to develop its expertise in order to provide its customers with products that are always high performing. 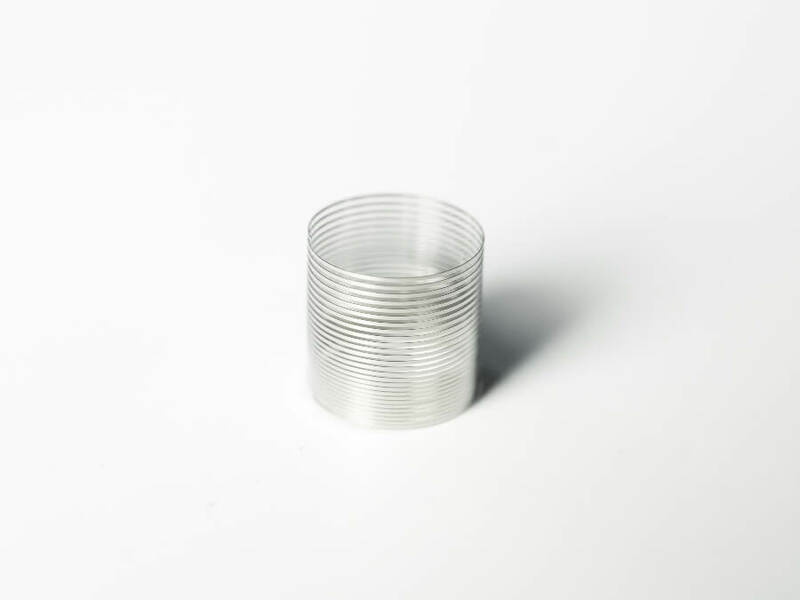 It is with this in mind that the company decided to take on a new challenge by developing a cylindrical hairspring. Invented in the 18th century by John Arnold, an English watchmaker, the cylindrical hairspring is reminiscent of an endless screw or a corkscrew. It rises perpendicularly around the upper stem of the balance spindle. A frequent feature on marine chronometers at the time, it offers the advantage of developing concentrically, and therefore geometrically, given that it works perfectly on the axis of its pivots, unlike the flat hairspring, whose opposite ends have a tendency to exert force on the pivots, despite Philips or Breguet terminal curves, which were specifically developed to partly correct the non- concentric opening of the hairspring. Thanks to the cylindrical hairspring, fitted with a Breguet curve attached at two points, friction on the pivots is reduced and isochronism is greatly improved. 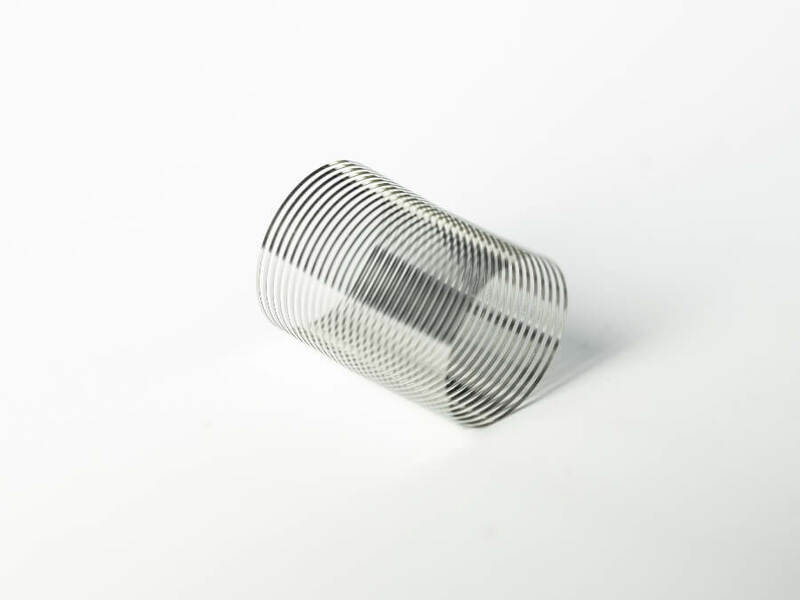 In return, due its specific shape, the cylindrical hairspring requires more space. It is also extremely difficult to produce, taking ten times longer than a traditional hairspring. 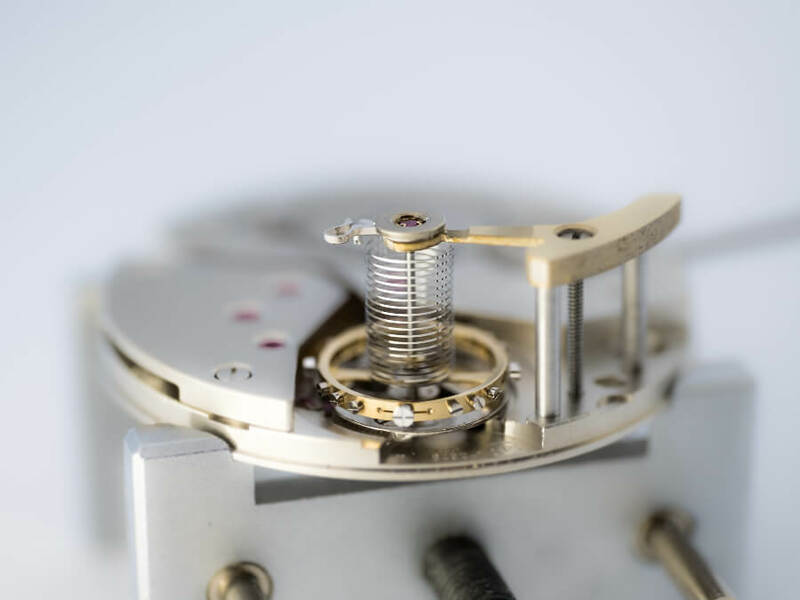 Very few companies have the expertise and skill required to be able to produce a hairspring like this. In order to rise to this technical challenge, Precision Engineering AG had to develop new tools and put new procedures in place. 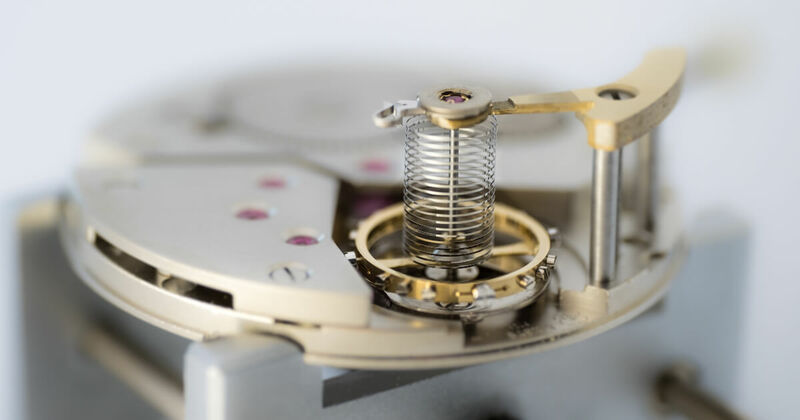 A cylindrical hairspring is designed for highly exclusive watches, produced in small numbers, or even for unique pieces. For more information visit Precision Engineering AG Online.